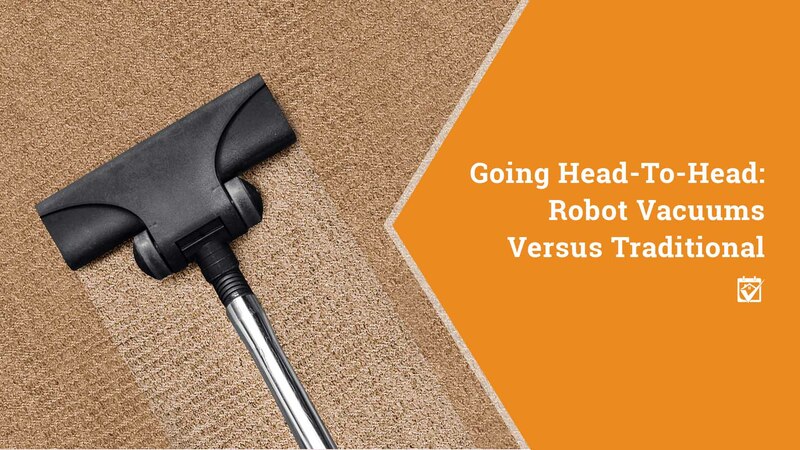 When you decide to adopt your own Rosie the robot vacuum, you may find that you need more than a little help getting it up and running properly. But that’s ok, Rosie has lots of friends and neighbors ready to help you find the best Smart Home expert in the area to install her. Just ask me who I recommend or check out the Resources tab on my website.